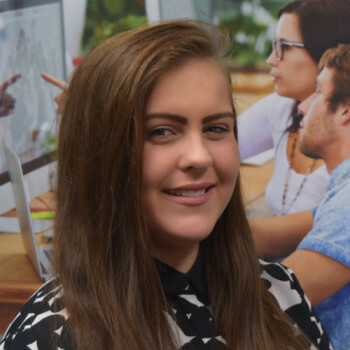 Shannon joined Central Employment in 2015 as an Apprentice Accountant where she learned the complicated machinations of the accounts team. After a brief interlude and a change in direction, Shannon is back, this time as part of the industrial recruitment team. Friendly with a killer wit, Shannon lightens the day in the office and brings a new perspective into the office. She enjoys cooking and trying new cuisines and loves a good holiday. Her favourite film is Annie and follows her own motto ‘tomorrow is always another day’ and believes everything happens for a reason.